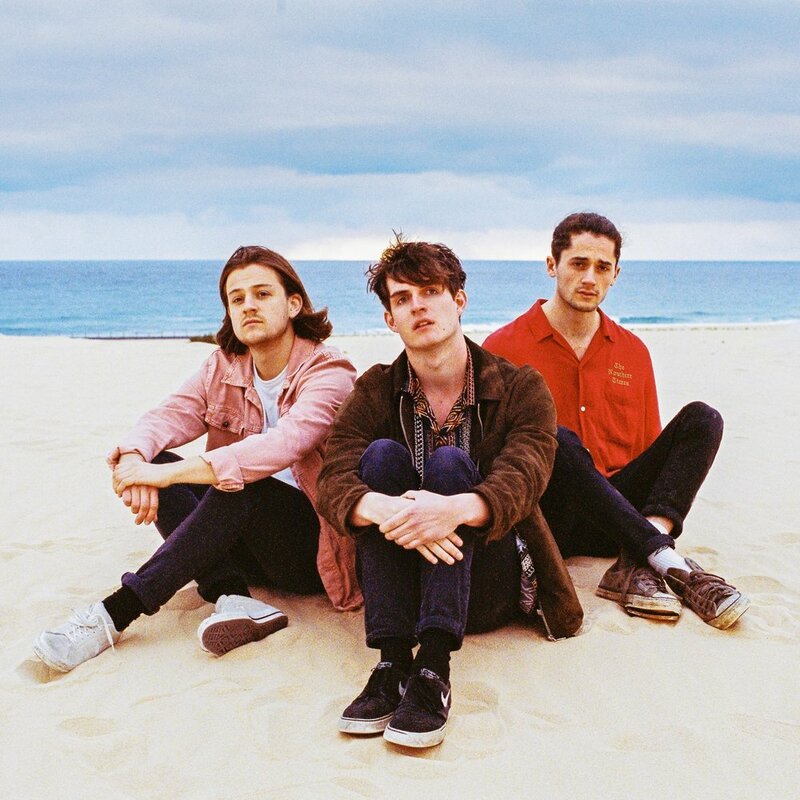 This week’s Band of the Week is indie trio Cassia, who today release their debut album ‘Replica’ via Distiller Records. The band had a chat with us about the release. Is there any inspiration behind the title ‘Replica’? Your title track ‘Replica’ is about optimism, how so? It describes the idea that against the odds, you can cultivate your own inner world to match what it is you want to see outside. An intense optimistic outlook and a desire to feel content and at peace with life are what this song is about. What musical genres or artists do you draw influences from when it comes to writing music? You are playing a number of festival over the summer, is there a certain one you are looking forward to? Yeah, we’re absolutely psyched for festival season this year.. honestly I couldn’t say. I can’t wait to play some of the U.K. ones as were playing bigger stages this year which will be crazy. Boardmasters should be cool! Always wanted to play there! Can’t wait to go back out to Europe as the festivals out there are always amazing! Now the album is out, what next? What are your plans for the next few months? Loads and loads of touring and festivals really! Got a big album tour in U.K. and Europe later in the year which we can’t wait for.